We provide a comprehensive range of company secretarial and company compliance services. Company formations are normally completed within 24 hours subject to checks and processing, on many occasions the process can be completed on the same day. 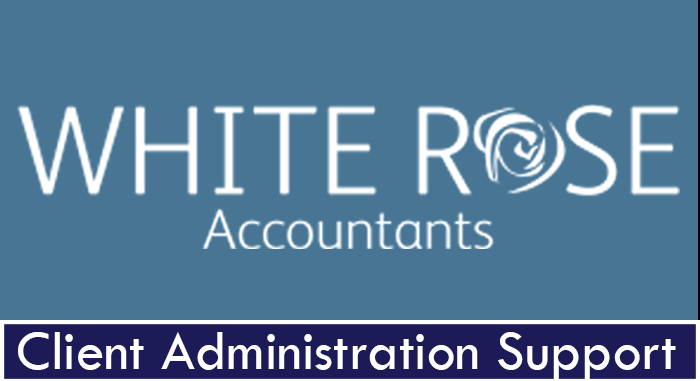 Our company formation service includes Minutes of first meeting and appointment of Directors on formation. 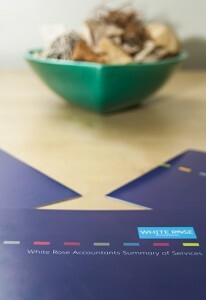 At White Rose we can advise on the most effective and efficient vehicle for the operation of your business. Where a limited liability company or limited liability partnership is indicated we provide a full incorporation and company administration service. We can advise on names and check availability. Filing and Statutory compliance including form 42, where required. We are here to answer any questions you may have about our services. Alternatively, you can just pop in for a coffee. Reach out to us and we’ll respond as soon as we can.